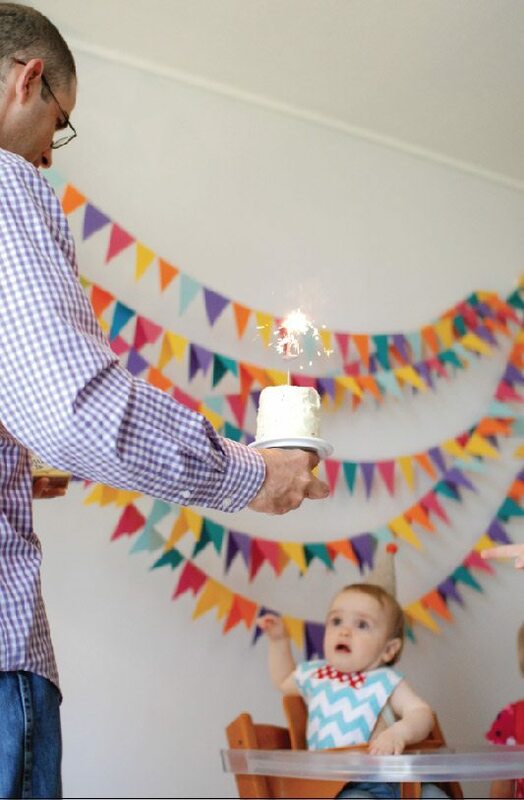 Always a sucker for an awesome birthday party, I’m pretty much just that, a straight up sucker, for little Asher’s first birthday bash! 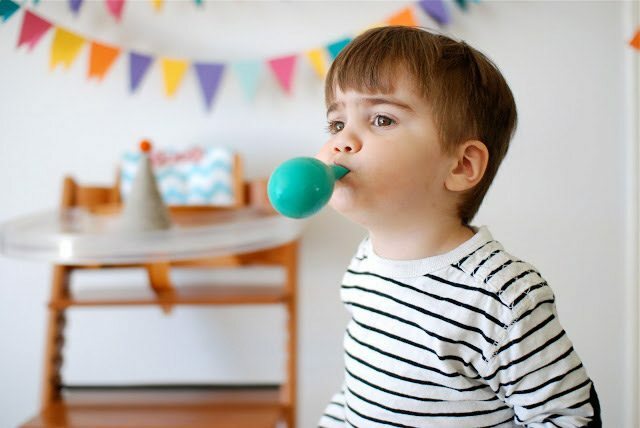 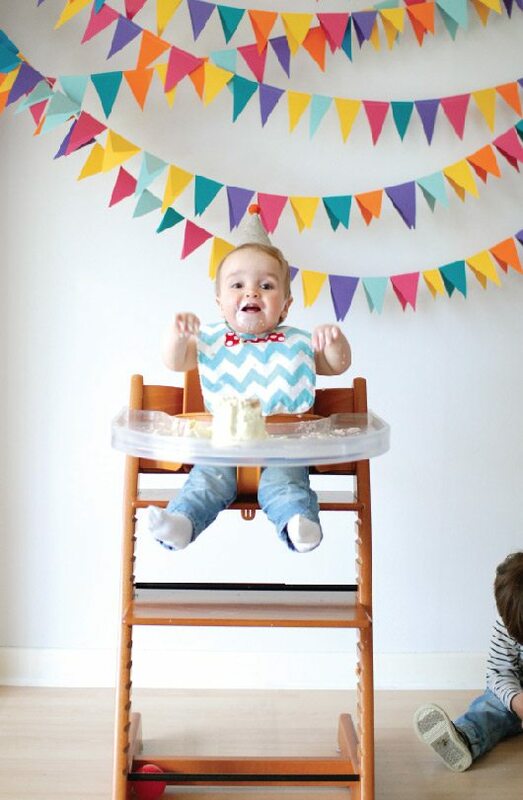 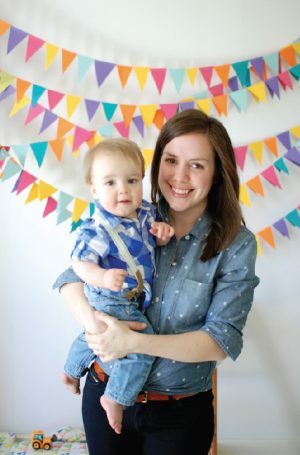 His momma Casey Baudoin of the adorable blog Sugar Lander planned such a sweet fete for the little guy. 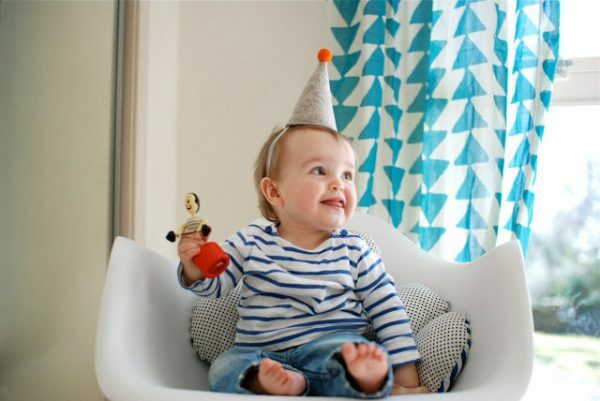 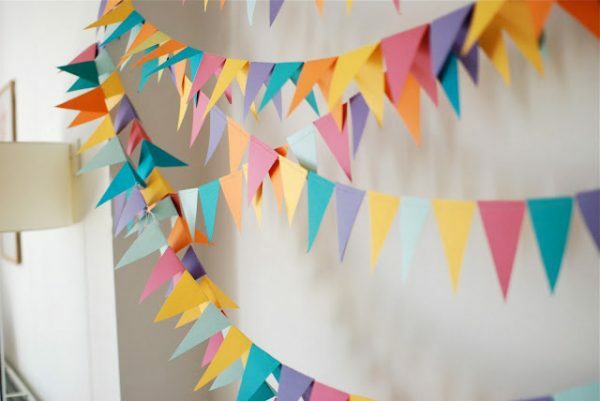 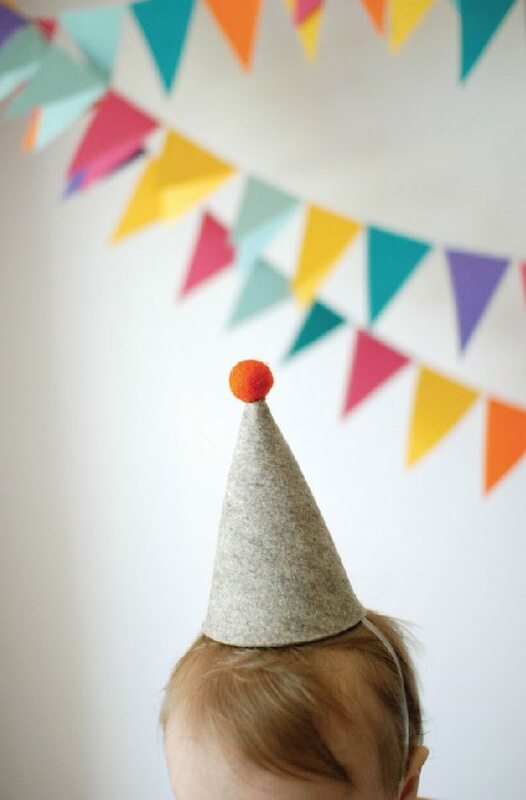 Think long colorful strands of paper bunting, a smash cake topped with a muscle man, a little felt party hat and loads of cupcakes for good measure. You know, all the good stuff. 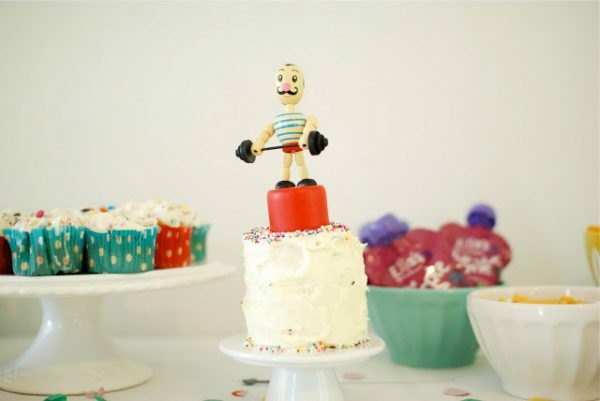 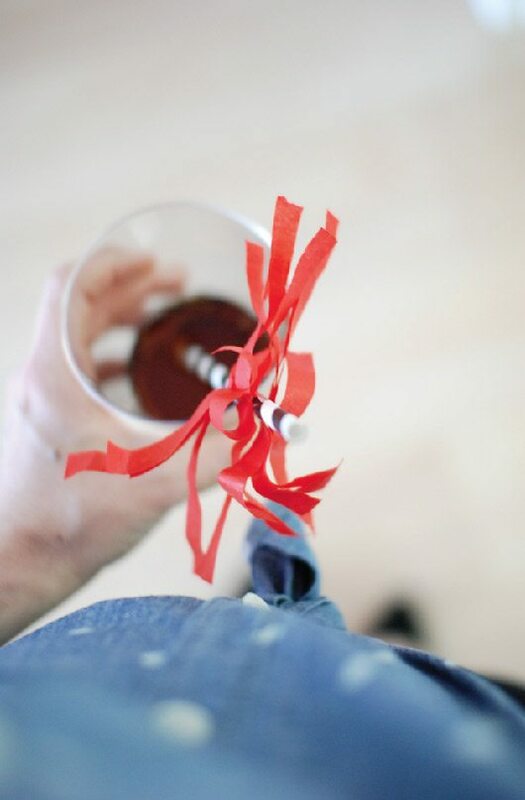 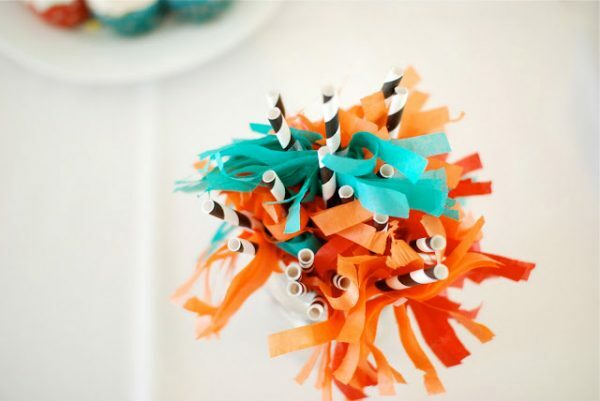 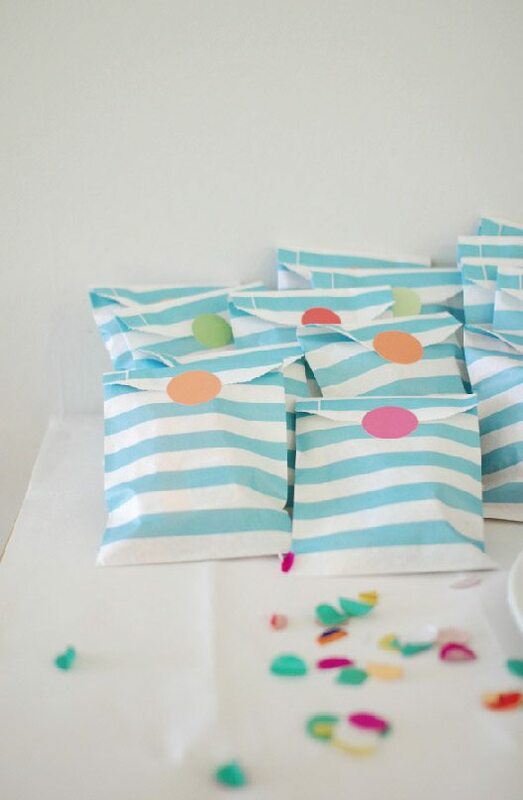 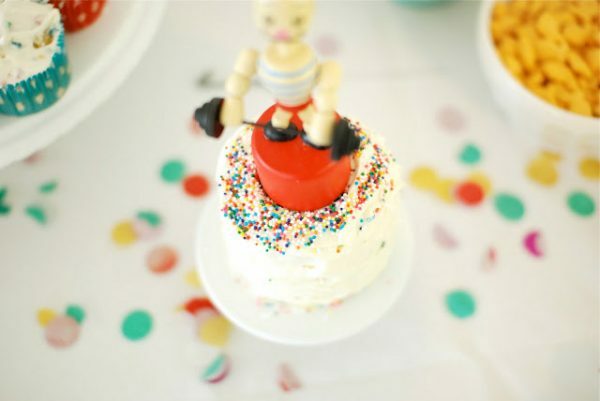 It’s all the happy, colorful little details here that make this celebration so darn happy. 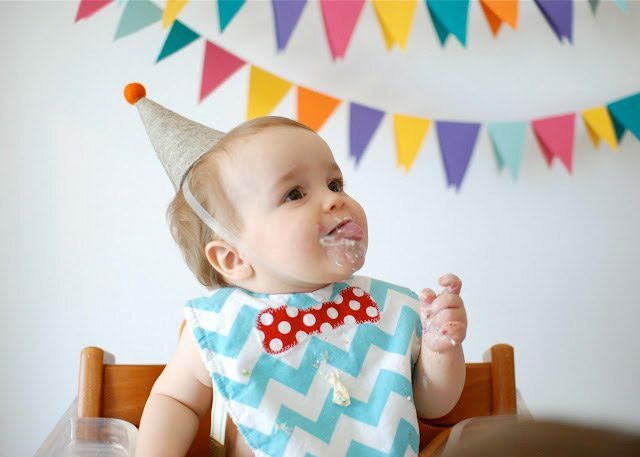 Plus I can never resist a cute kid with frosting all up on their face and you know you can’t either. 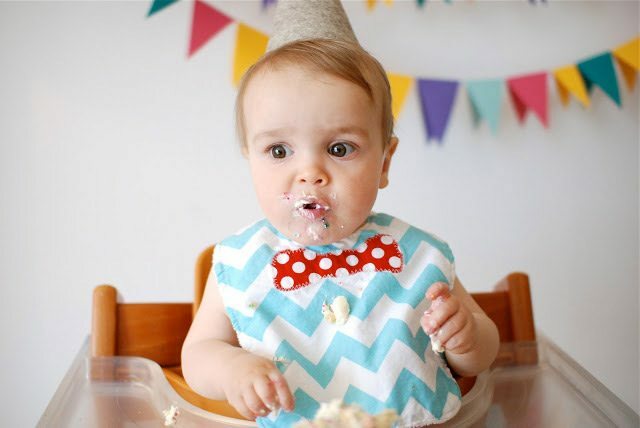 I’m calling your bluff if you even try to deny the frosting face! Many thanks to Casey for sharing – pop on over to Sugar Lander for more photos!